The intention of Purple Couch is to create relaxed environments for community celebration. Thoughtfully curated spaces in which we can commune, dance, and explore various art forms while providing a fully immersive experience is our priority. 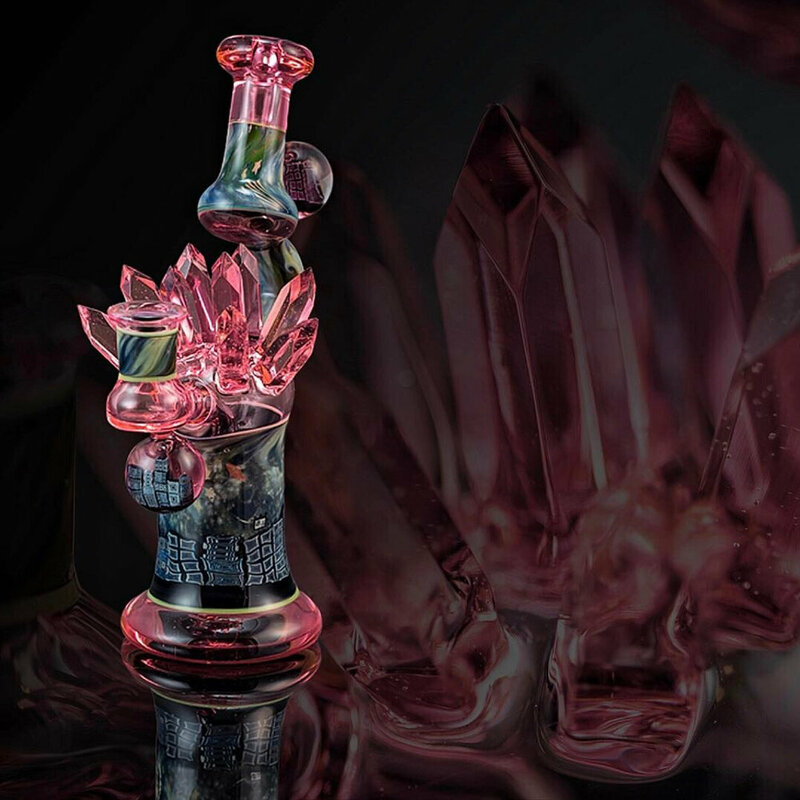 Purple Couch's focus is on high-quality sound and top-level producers of mid-tempo and down-tempo electronica, mixed with the finest borosilicate glass artists from around the world, along with collaborative jewelry works by, founder and curator, Jason Burruss. On July 14-16, Purple Couch will implement a new experience at Northern Nights Music Festival and build the “Purple Nights” Art Gallery. 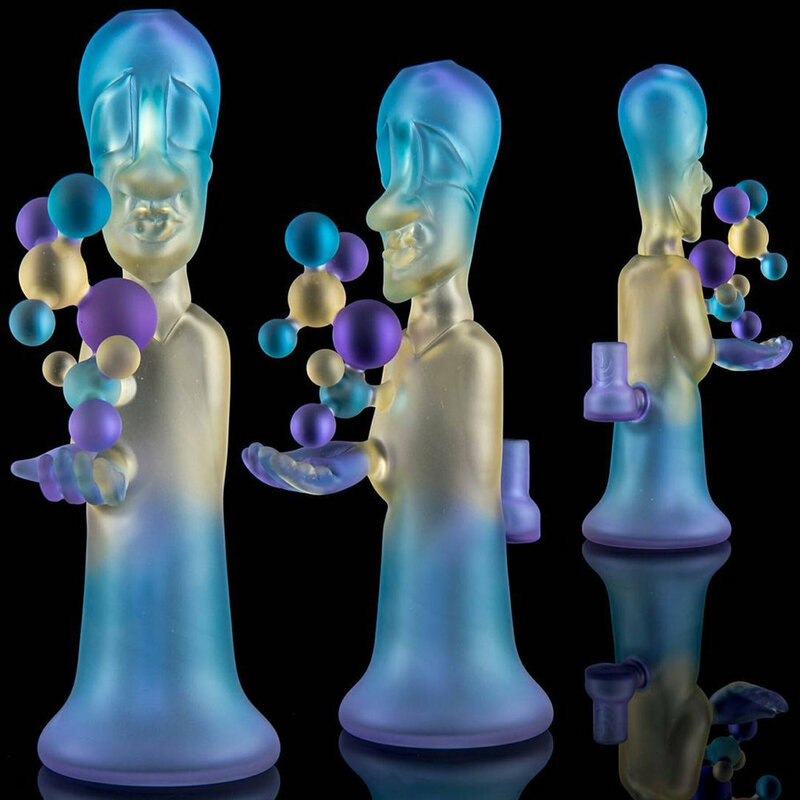 Within our gallery will be the works of 15 incredible glass artists and several visual artists, mostly whom reside in California and several local to Humboldt. Featuring Norcal legends: Mr Gray, Tristan Hodges, Vela G, Domer, Piper Dan, Domino, and Bishop. 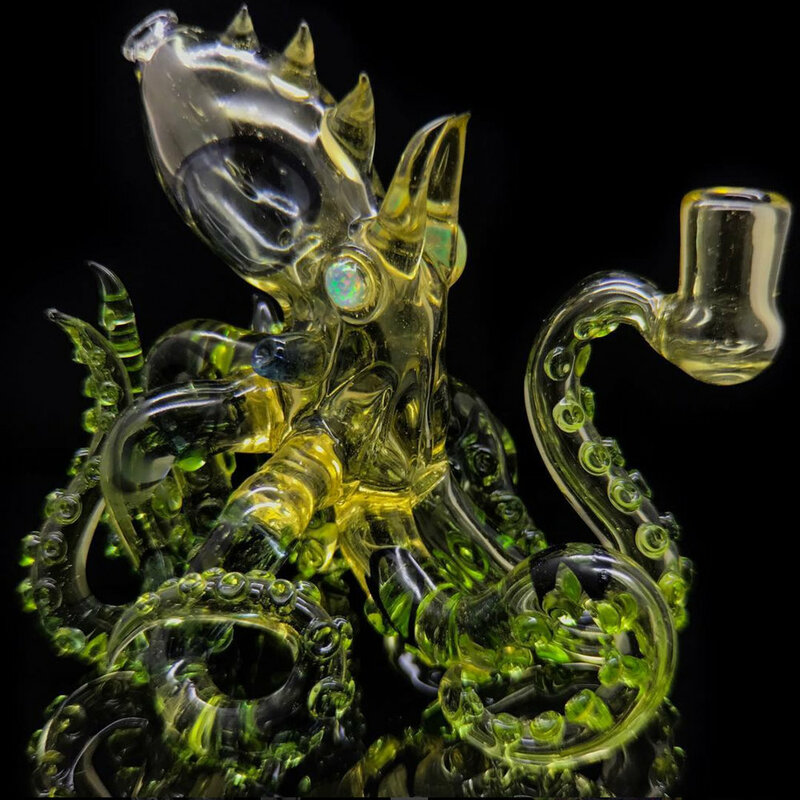 Featuring touring artists: White Monkey, Wicked Glass, Jameson, Jacob Jarvis, Josh Pixl, Nick Elledge, and Robo Glass. 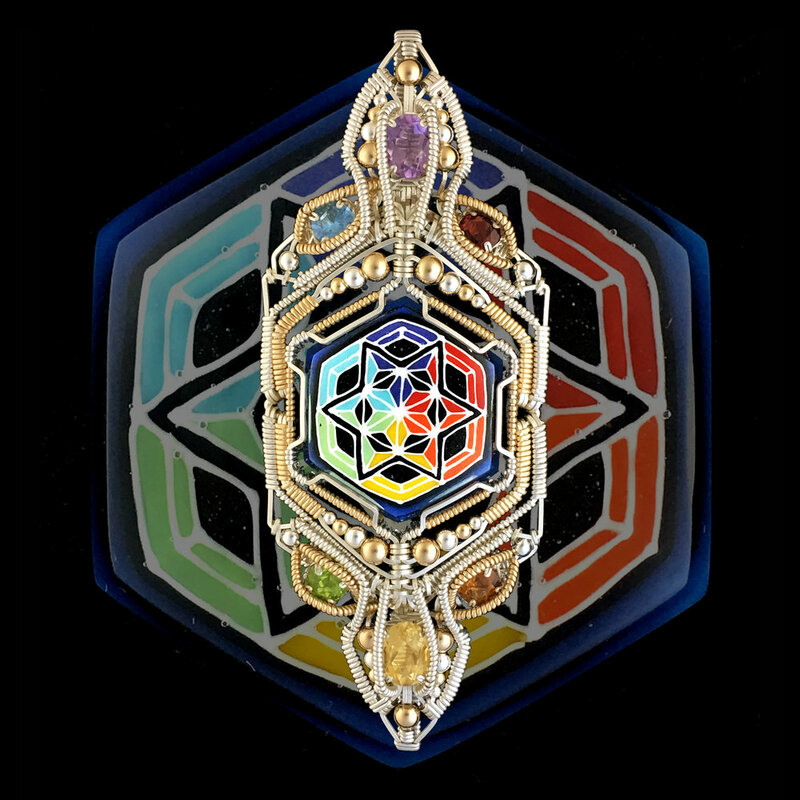 These glass artists were chosen for their unique designs and many years of dedication to their craft. The Purple Couch team has spared no expense planning this gallery build, and we will be showcasing glass art in a professional manner like it has never been seen before at any music festival. "Purple Nights" Art Gallery will be located across from Grove camping, next to the pond. Inside the gallery, we will provide a lounge and a carefully curated down-tempo side stage with live DJ sets throughout the weekend. Come join us in the redwoods on the Mendocino/Humboldt County border for an incredible weekend of music and art!